Be the Best in Show! 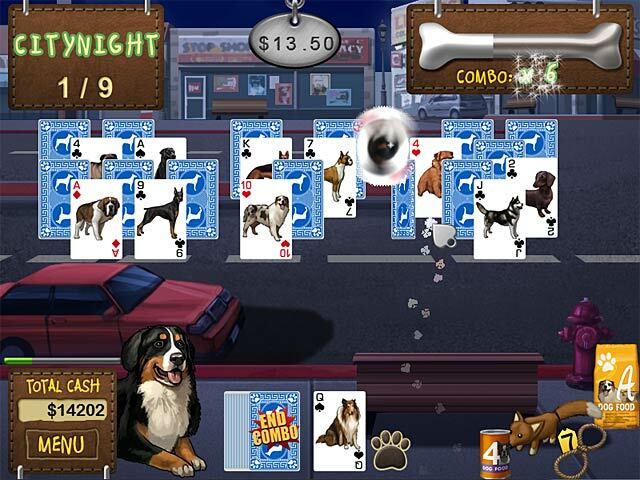 Be the Best in Show in this gripping Card game! 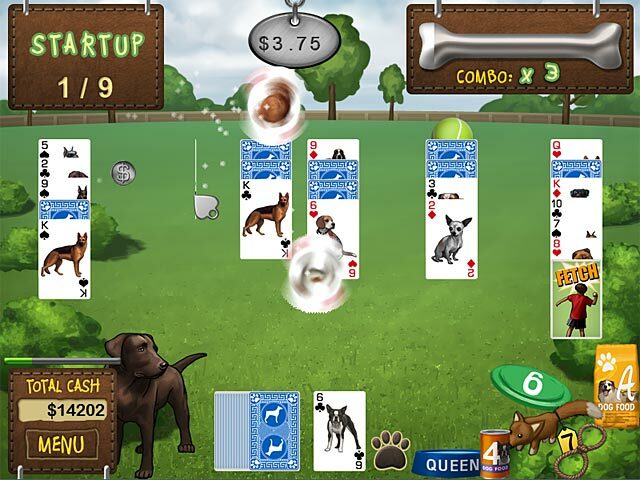 Use different dog breedsâ€™ special abilities in Best in Show Solitaire! Be the Best in Show in this gripping Card game! 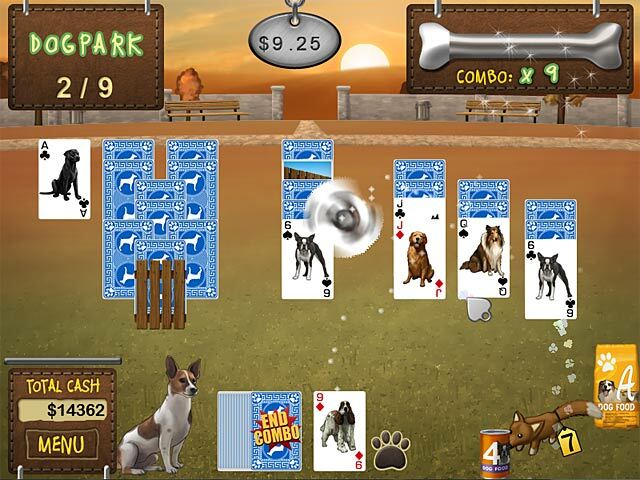 Use different dog breedsâ€™ special abilities and earn tons of cash in Best in Show Solitaire! Jounrey through different environments and times of day as you strive to win the National Title. Purchase supplies from the pet store, train your dogs, and unlock different breeds as you master this unique game. Get a taste of the classic strategy game. Step up to the slots and shout YEE-HA when you win big! Let Air Solitaire take you on a flight!